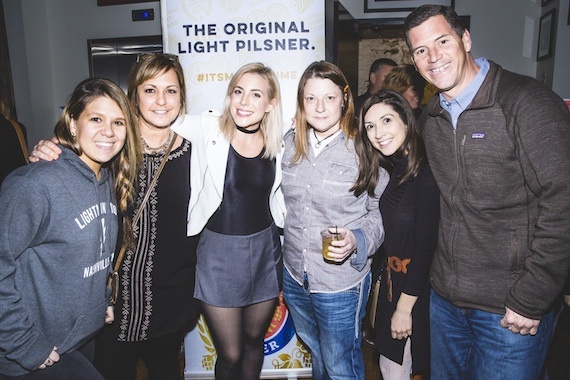 BMI and Nashville radio station Lightning 100 kicked off the first round of Road to Roo, sponsored by MillerCoors, at Acme Feed and Seed on Thursday (March 3). 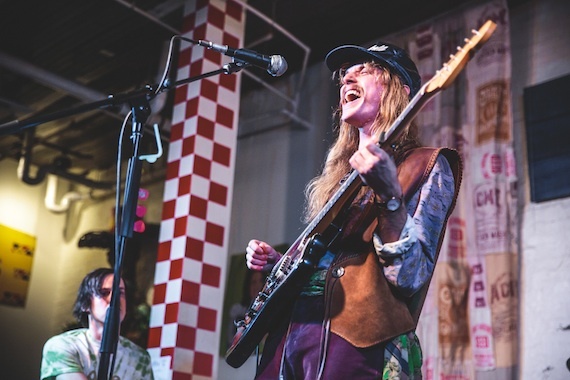 With more than 250 submissions that were narrowed down to 16 bands, the first group of 8 performed for a packed house of fans, who cast ballots for the bands they think should advance further and get another chance to play at Bonnaroo. 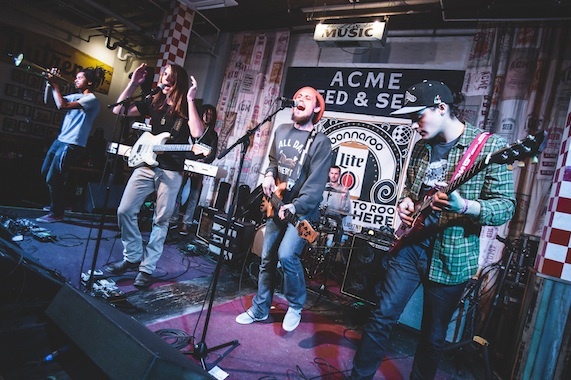 Jess Nolan, Roots of a Rebellion, OJR, and Heavy Sole all made the first cut.